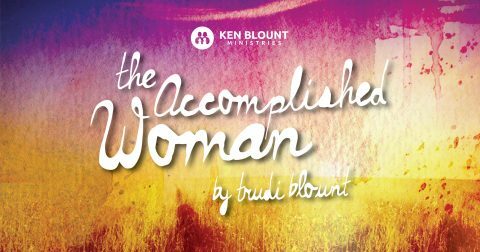 The Accomplished Woman series by Trudi Blount is based on Proverbs 31, the passage best known as the attributes of a virtuous woman. The opening chapters of the book of Proverbs contain many warnings and rebukes to young men about the dangers of the immoral woman.  The book ends with the characteristics and attributes of a woman of virtue, or a woman that accomplishes her highest purposes as a wife, mother, and even an entrepreneur. This passage is not just written for the woman wanting to discover the true intent of her creation, but was really written for men to know how to find a good wife. So this series is for women and men! It is designed to to bring greater understanding and honor to the role of women. When God created Eve, He didn’t just give Adam a wife, He gave the world a woman.